No matter which ones I sign up for, there’s no getting ahead of Joel Vincent, that I can tell you for sure. For me, it started with Wine2.0. Then, Open Wine Consortium opened my eyes once more. There are also wine brands that have opened up wine communities for their fans (Charles Creek, Eagles Nest Winery, and Donati Family Vineyard, for instance). Jose (my partner) just created one for the members of PS I Love You, so they’d all have a place to keep their latest news and reviews in one place. petitesirah.ning.com. I’m now going to have to get the members of PSILY up to speed with what they can do, if and when they find the time. If they can’t, and it begins to be just the few of us who have signed up early, it will then have to be opened up to the world at large, and away that inclusive, cultist concept will go. I’m hoping that they’re up to the task of learning more about social media, though. Any of these new techno millennials will tell you that the early adopters of social media within the wine industry is right on target for how people adopt anything new. That would be very slowly. I think this is where a new generation who’s just invented sliced bread learns that patience remains still a virtue, and now they’re in the “learning it firsthand” line. The only guy I don’t have to get up to speed is El Jefe… He’s way ahead of the curve on this one, but he’s got a Silicon Valley background. The rest of my guys have come from other professions, with a great deal of them being trained farmers and winemakers, first and foremost… A most noble profession, those men and women of the earth. So, below is my short list, and I’d like to have you help me make it longer, if I’m missing anything. I’m going to try to keep up with it, but can use all the help I can get. 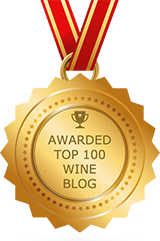 If you know of any other wine community sites I’ve missed, would you please help me to build this list?… Most especially if Joel isn’t there yet, but I’m not going to hold my breath for that one! Must Love Wine comes to mind. Also, Taste Live if any of your members are interesting in sponsoring a Twitter Taste Live. I’m not sure if it quite meets your definition, but Cellartracker…at the least your members should be looking at what reviews of their wines are popping up there. Thanks for the kind mention and acks of our Web 2.0 efforts. Owning and operating a winery in a repressive and backwards County that demands $250K (<– Yes, no typo) for a tasting room permit requires very creative marketing and branding efforts. BTW, this is the same County that gained recent national media attention (and outrage) when they demanded a local preacher get a $100K permit to hold a weekly Bible study at his home. But enough of that… you get the picture. Marketing & Blogs. I hate getting marketed 24 hours-a-day and we'd rather be making fine wine than marketing it. 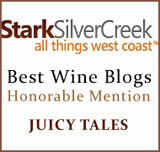 In that light, we include a ton of general wine knowledge content (non-Eagles Nest product) on our public and private blogs (http://winetastingsandiego.com & http://eaglesnestwinery.ning.com) The wife and I as wine evangelists and current and former college professors, love sharing wine knowledge with our blog and vacation villa guests. Thank God for our IT degrees and that wife Julie is an Internet design prof/whiz. The Monster. Participating in Web 2.0 social media activities does not come free. I coined the concisely descriptive phrase "Feeding the Web 2.0 Monster" to account for my non-winemaking, non-grapegrowing activities/time. 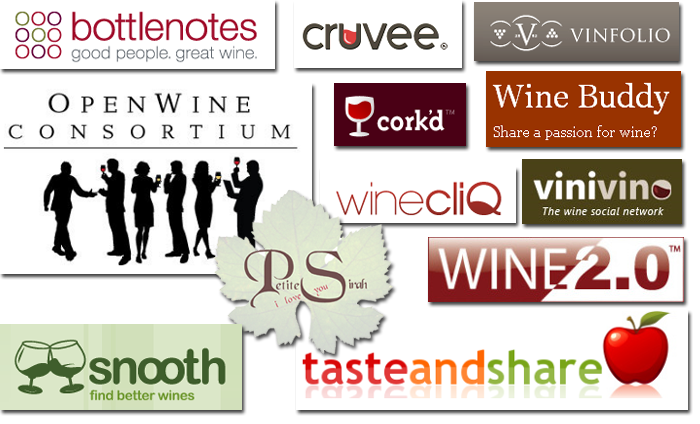 Yesterday we conducted our premier streaming virtual wine tasting event that included a group Twitter component. 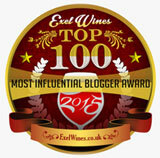 We tasted, discussed, and Twitted about ENW's award winning 07 Ruby Port. The segment even included introductory Operatic Arias featuring Lori Lewis of San Diego's http://everydayopera.ning.com Imagine that… fine wine paired with fine arts and fine foods! Sorry, your comment got caught in my spam filter. It’s only because you and your wife have come from an IT background and have the professor credentials behind you that you’re able to bring all of that to the plate. Had I not had a momentary business slow down – now back at full speed ahead – I just don’t know how I’d be able to have set up all that I did, in terms of getting my ducks in a row to help these new clients. So much to do, and the the day hasn’t increased in time allotted to us. We’ve all just got to get better at working smarter, not harder, as the saying goes. Thanks for your comments. Cheryl Wolhar is a resource, if anyone needs a good one… I agree. Eric LeVine–a.k.a. 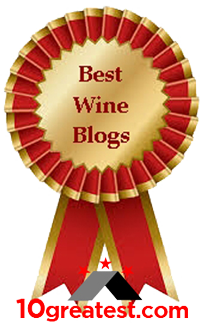 Eric Levine–the genius behind CellarTracker, is adding a social media component to his site later in the summer. Have a look at his teaser screenshot: http://www.cellartracker.com/forum/tm.asp?m=52315. CT is already the new RP: group ratings are far superior to any individual’s palate. After the launch of this sophisticaed Web 2.0 discussion forum, CT will be king of the mountain.